Theme: "Leadership & Me: In The Making"
Teams of 2 people from the same high school. Each high school may enter more than one team. 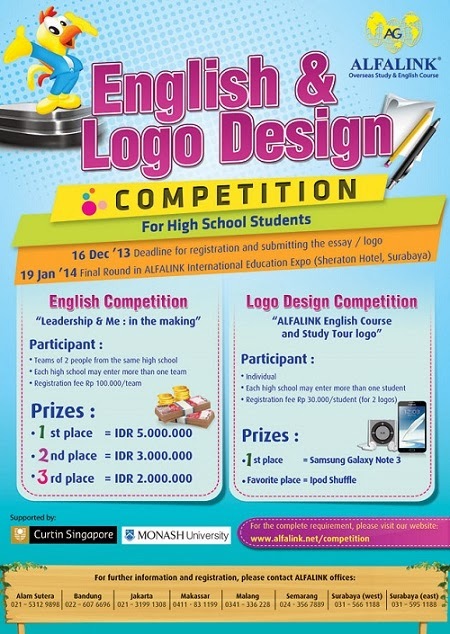 Theme: "Alfalink English Course and Study Tour Logo"
Each high school may enter more than one student. 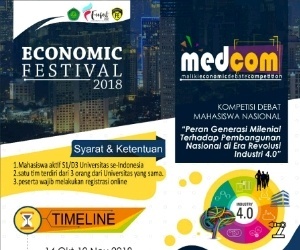 Registration fee Rp. 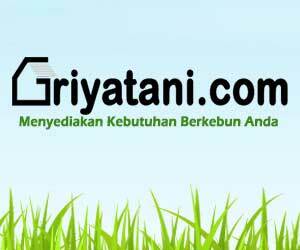 30.000,-/student (for 2 logos). 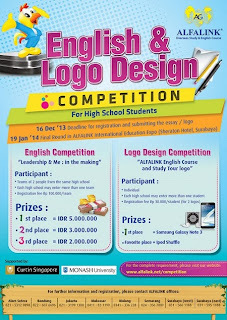 2 Responses to "Alfalink English and Logo Design Competition 2014"
di http://alfalink.net/competition/design.html deadlinenya tanggal 16 desember, yang benar yang mana ? 16 atau 20?